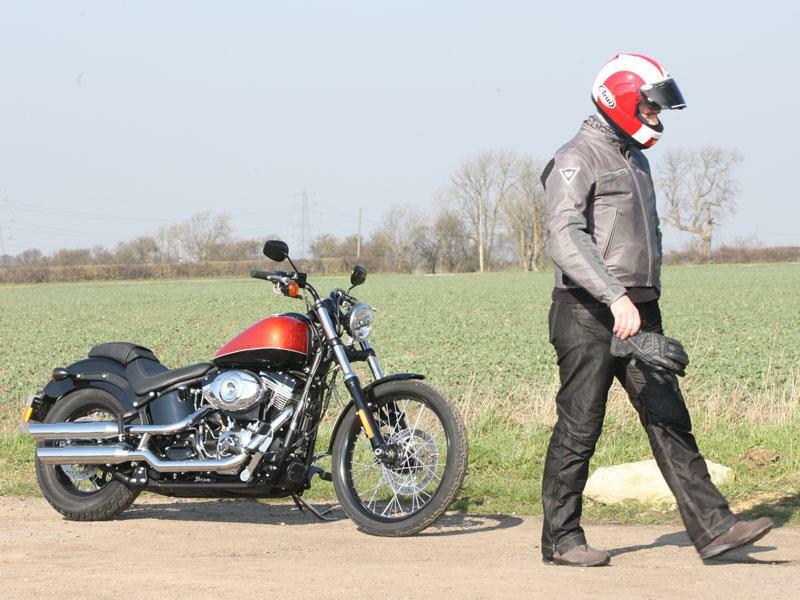 Harley-Davidson’s new-for-2011 Blackline is on test in next week’s Motorcycle News (on sale Wednesday March 16) – and it’s proved something of a ‘Marmite’, love/hate it machine. 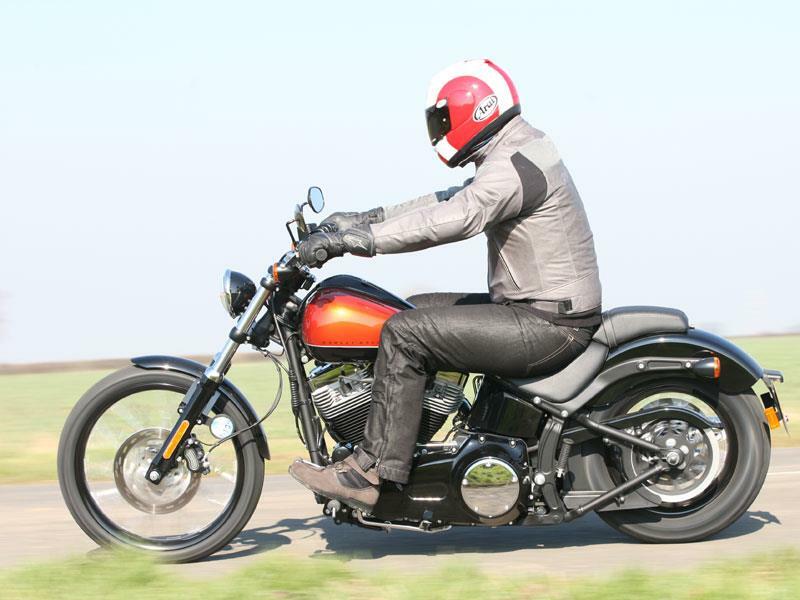 The new machine is indisputably one of the best-looking Hogs in years – thanks to its minimalist, blacked-out, ‘bobber’-influenced take on the classic Softail Custom look. So, it’s got the wide, raked-out, chopper style front end holding a big ‘n’ narrow 21-in front wire wheel; a laid-back riding position with classic highway pegs and low gun-slinger seat plus the hardtail-looking Softail rear end, where the bikes rear twin shocks are hidden away out of view. Find out why in next week’s Motorcycle News, out Wednesday 16th.